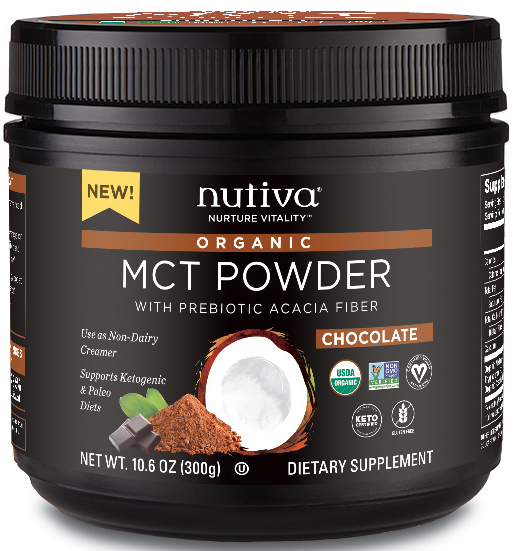 Nutiva’s very innovative organic MCT powder, which was named one of My Top 5 Organic Products of Expo West 2018, has come out with three new flavors – vanilla, chocolate and matcha. 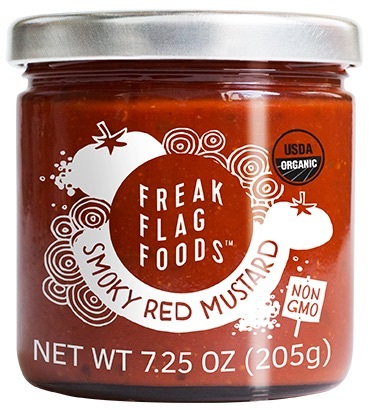 Long-time organic industry PR maven Fred Haberman has launched Freak Flag Foods, which sells organic master sauces in four flavors — zesty green herb, smoky red mustard, kick’n curry mole, and super kale pesto. 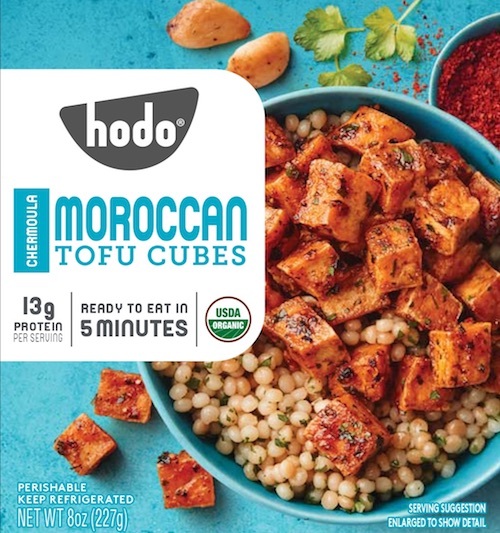 Hodo’s Moroccan tofu cubes — which are marinated in the company’s own version of a classic Chermoula “pesto” — have been rolled out into 1,700 Target stores nationwide.